In this stylish box from the #slowoffice brand La Papeterie Française you can store your stuff, magazines, mail, and so on. 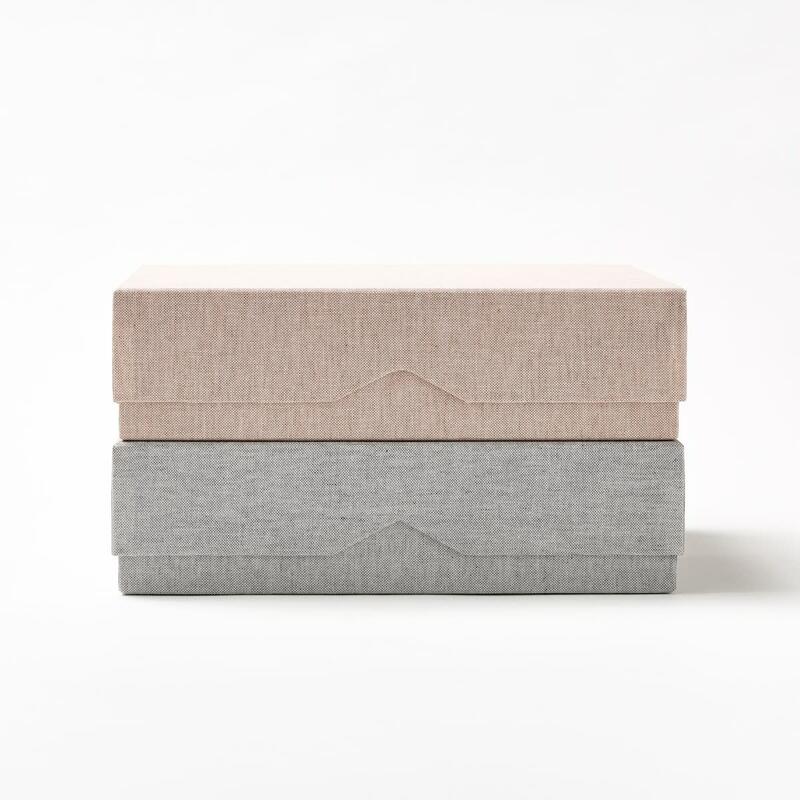 A multitude of these boxes are perfect for creating a stacked, relaxing eye-catcher in the office, living room and bedroom. Piet Moodshop in Ghent, Belgium.